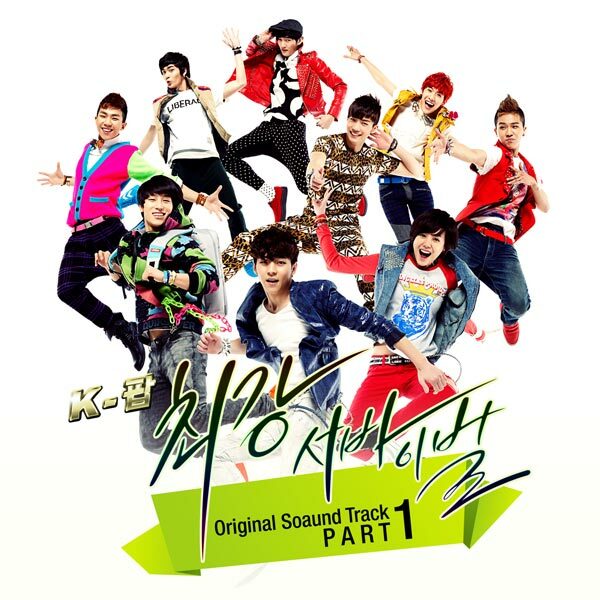 The 1st OST (original soundtrack) for Channel A drama series K-Pop – The Ultimate Audition (The Strongest K-POP Survival) is released on March 19th, 2012. The K-Pop – The Ultimate Audition OST part 1 has the title song named I Already Knew (알고 있었어). The song is sang by G.O Jung Byung Hee (지오 정병희) and Mir Bang Cheol Yong (방미르 방철용) of MBLAQ (엠블랙). They not only sing the song, but also personally compose and write the lyric of the song. Listen to I Already Knew (알고 있었어) at YouTube. You don’t even speak, how do I know your heart?